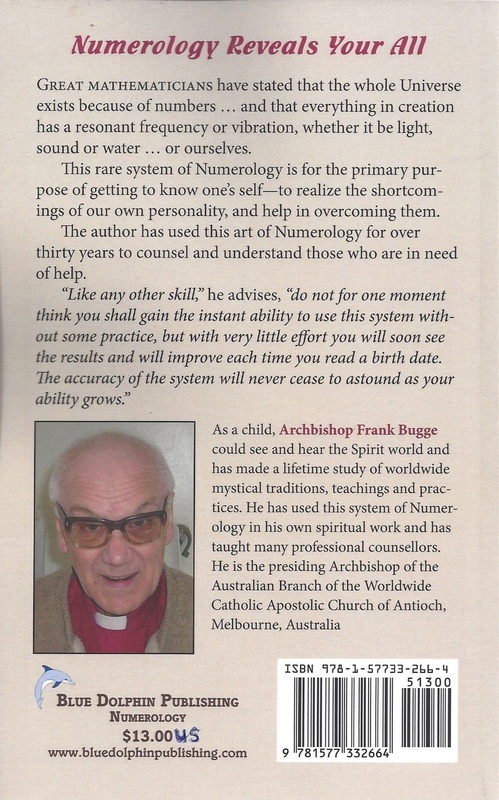 This book describes the principles of Re-incarnation and also lists just a few of the many incarnations of Archbishop Frank Bugge going back through Atlantis, ancient Egypt and other places, to even further beyond any recorded history. It also gives a chart of exactly where the Soul lies in our divine being of our Spiritual consciousness. There are several brief descriptions of the time spent between incarnations, and an overall description of the full process. As one reads through this book, you will get the feelings and the reactions of changing genders as we change from lifetime to lifetime. Also there is much of the visions during these lifetimes that will certainly NOT concur with history. The author contends that many are the assumptions of the academics that are convenient to fit their limited facts, and therefore many are the mistakes they have settled on and accepted. One very wise man once said --- "HISTORY IS THE LIE THAT ALL GOVERNMENTS OF THE DAY AGREE UPON.. The Author states... "I have no doubt that most of the academics will surely not agree on this and condemn this statement, but in the words of Pontius Pilate --- what I have written I have written. Available through order by Amazon online. 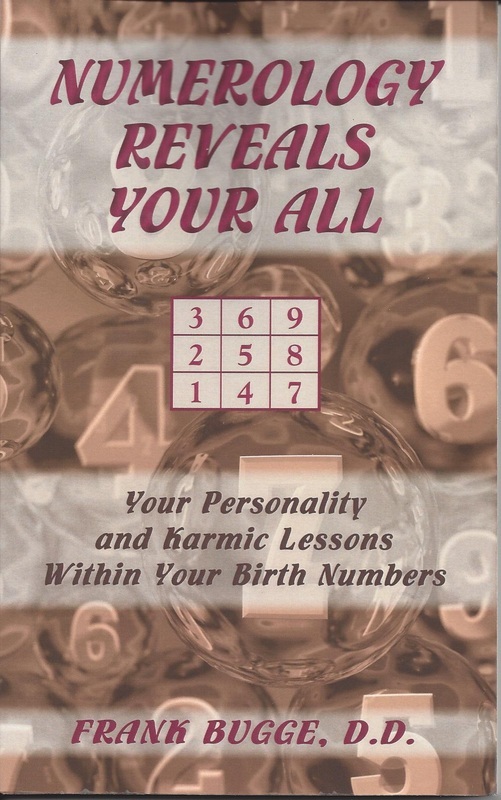 IBSN 978-1-921300-92-9 Published Bookpal. This book, "Jesus Master Builder by Gordon Strachan" gives excellent reference to the likeness of measurements between Stonehenge and Chartres Cathedral, as well as other notable constructions in history. Gerald Gardner is a fully initiated witch who was also a priest in the lineage of a church that was to become the Catholic Apostolic Church of Antioch. His Apostolic lines are genuine and cannot be disputed. 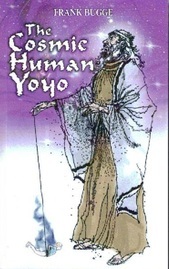 This book shows that "GENUINE" witchcraft and Christianity CAN be harmonious. Now so many of the myths of evil witches (Witch actually meaning Wise woman) can be put to bed as simply the imagination of Hollywood, or fear based ignorant primitives. Also recommended is the book of Philip Heselton's that was the fore-runner of this book is "WICCAN ROOTS". 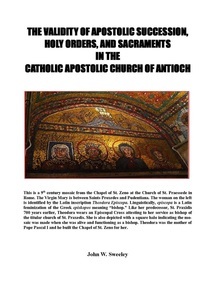 he Validity of Apostolic succession, Holy Orders, and Sacraments in the Catholic Apostolic Church of Antioch - by Monsignor J Sweeley. 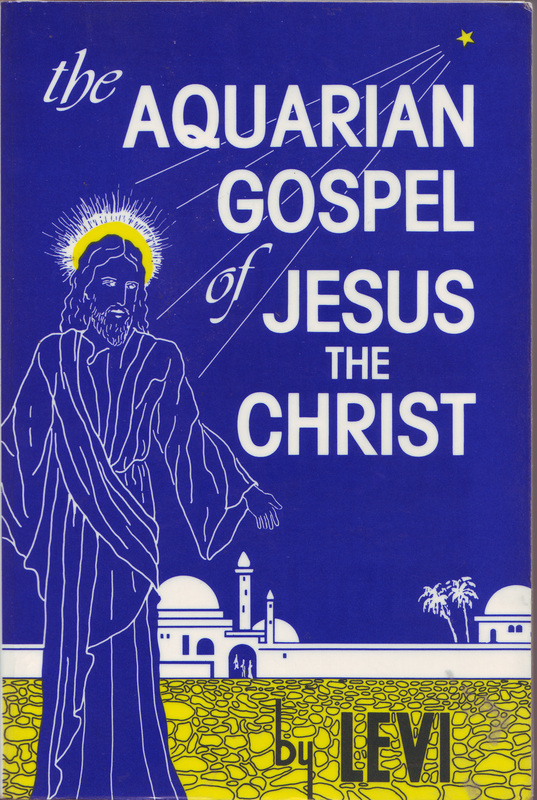 In this Epistle we see the normal stories within the bible, but we also see stories that occurred to Jesus that are NOT in the bible such as information about Jesus between the ages of Twelve to Thirty. These are NOT listed in the standard Bible. This places much more information at the readers disposal than the ordinary Bibles does. Some facts about when women were priests in the Roman Church long before they were outlawed by a misogynistic Pope in the fifth century AD. 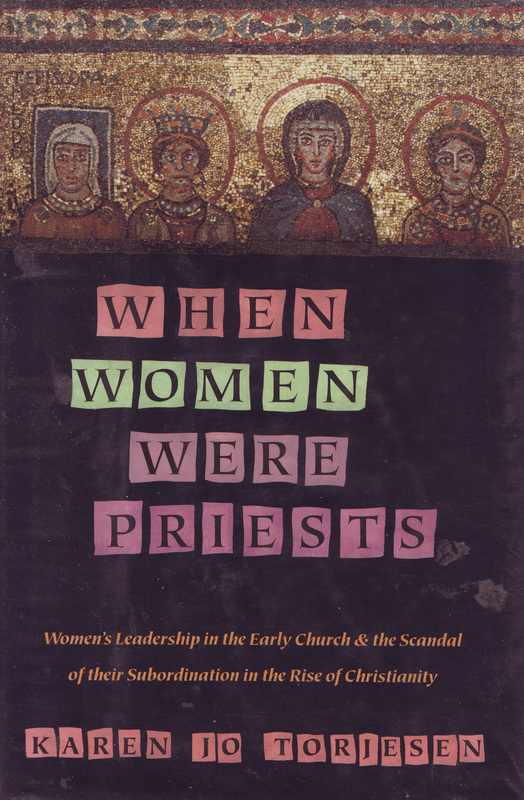 This outlines the lies of the Church to hide these facts that are now coming to the fore, with the discovery of more ancient texts revealing the presence of Women in the clergy roles.